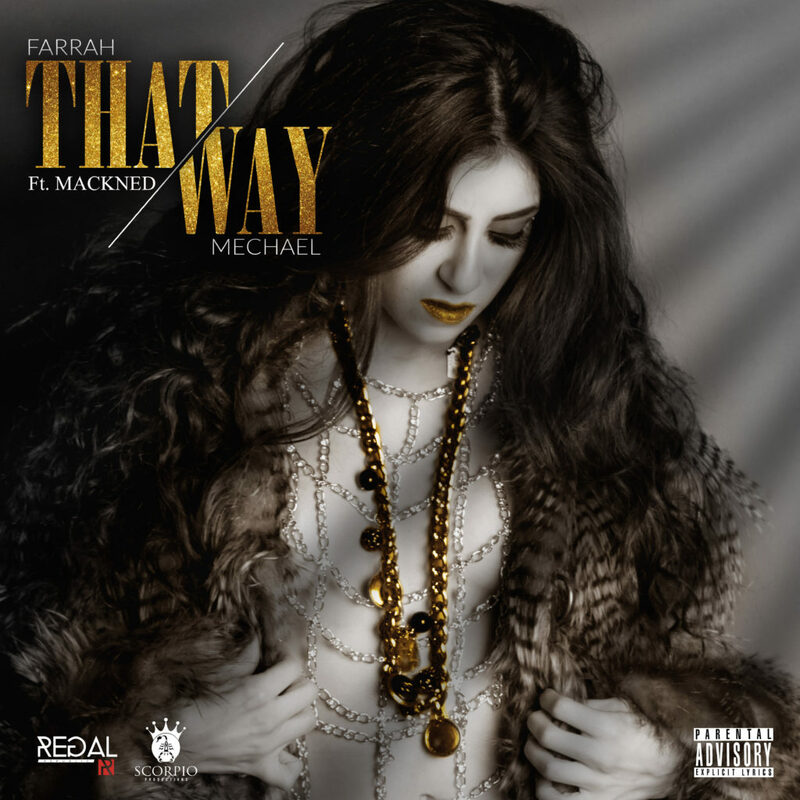 Bursting onto the pop scene recently with a slew of hot records and videos, the talented and beautiful Detroit native Farrah Mechael displays serious star power with her new single “That Way” featuring rapper Mackned. With the help of Grammy nominated producer Clarence Hutchinson AKA Don Parma, known for his work with Ro James, E40, and more, Farrah has achieved her most mature and refined performance to date. Farrah’s heartfelt vocals express the complex emotions of the lyrics throughout the song. A unique musical experience with warm summer vibes and melancholy undertones, “That Way” explores the nuances of coming home late to your partner after a fun night doing your own thing. With a catchy guitar riff at its core, “That Way,” has a modern pop sound sound laden with upbeat drums and smooth melodies leaving space for Farrah to shine. Farrah Mechael is fresh off her debut Los Angeles performance at iHeartRadio’s Wango Tango on June 2nd, alongside Ariana Grande, Miguel, Shawn Mendez and many more of today’s hottest acts, where she performed her new single “That Way.” Fans much more from rising star Farrah Mechael.